Is there a way to categorize the products instead of having them all just listed? As I understood, you would like to categorise products within the PayPal wizard. Unfortunately you can not categorise products in PayPal payment wizard.However, the closest to achieve what you want is categorise product out of the PayPal wizard and pass the calculation to PayPal. I create a demo form for your information. You can check and clone it if you want. 1. 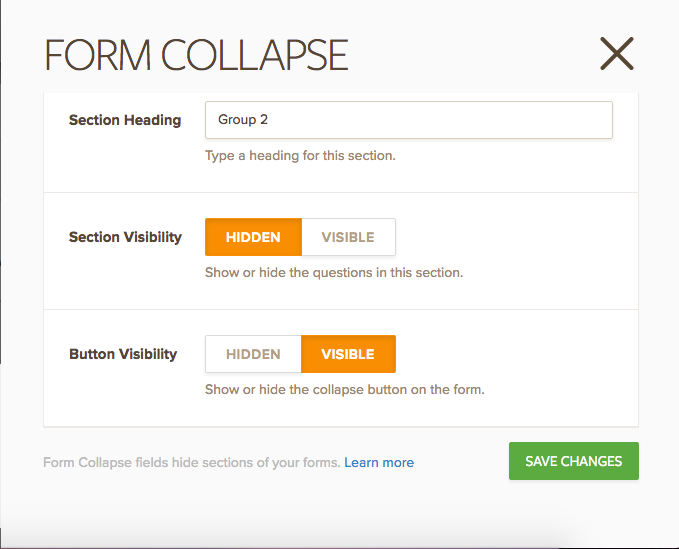 Create "Form Collapse" in the number of the groups that you want. In my example, I categorise products in two groups. 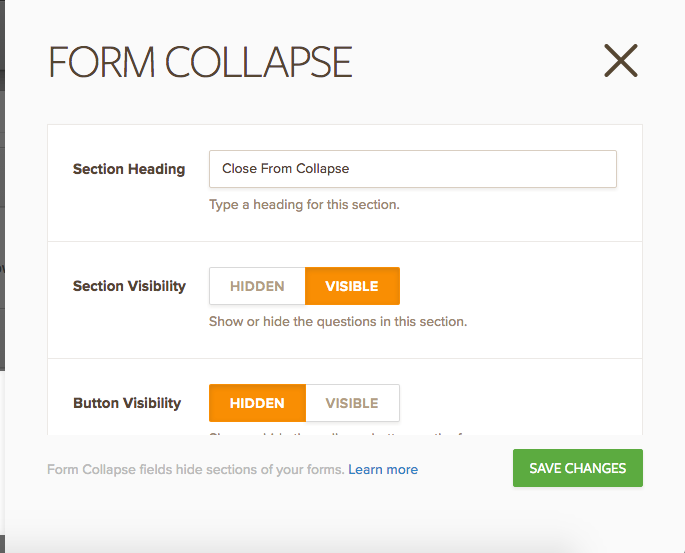 Do not forget to add closing form collapse. 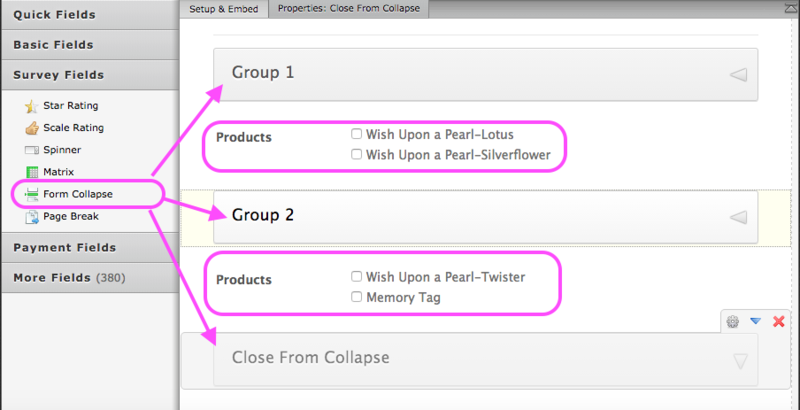 Under the form collapse, you can add your product with check box fields. Go to "Basic Fields" -> "Check Box" and drop check box fields. 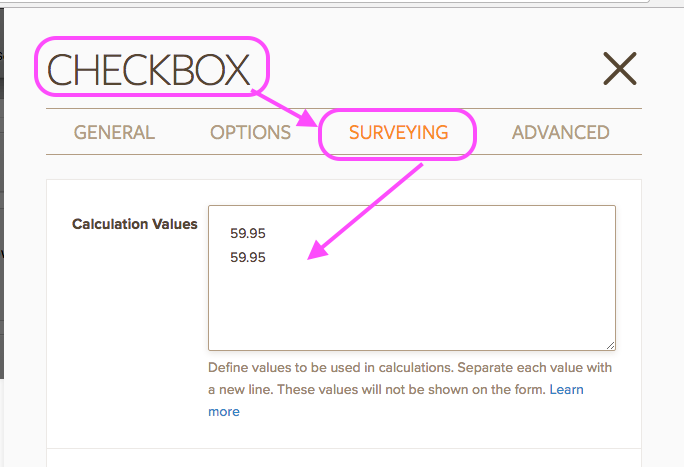 you need to write prices of the products on the "Surveying" at "Settings". 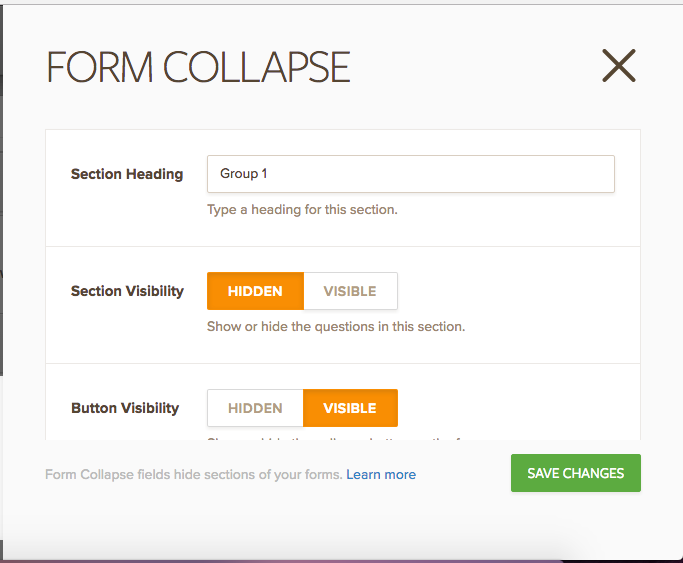 Set the settings for form collapse as you see below. 2. 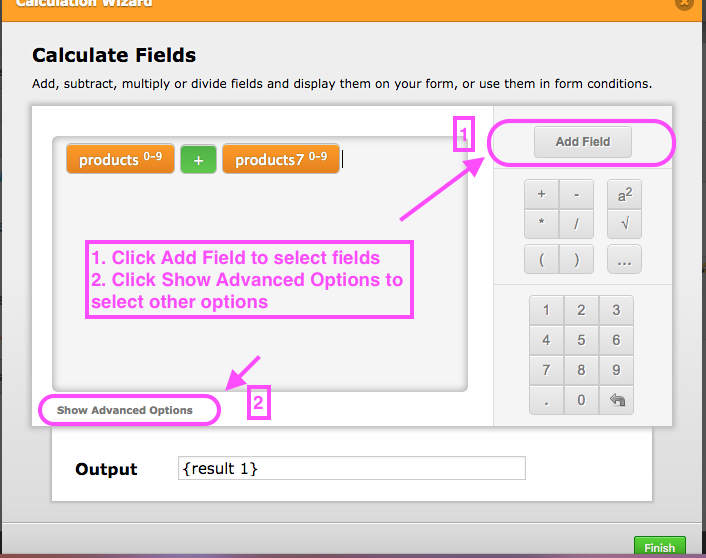 Go to "More Fields" and select "Form Calculation" Widget, drop the form. You need to add each check box field and multiply them.Please arrange setting as you see in below. 3.Go to "Payment Fields", select "PayPal" and drop the form. you need to select collect donation for payment type option. Please do not forget to select calculation field for Get Price from part. Watch my video for my demo form.